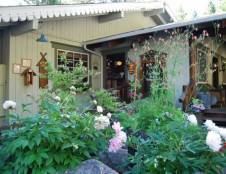 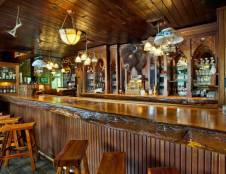 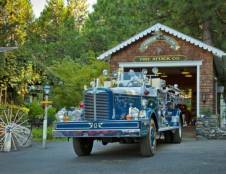 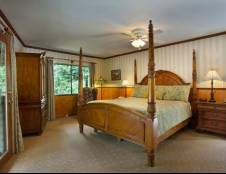 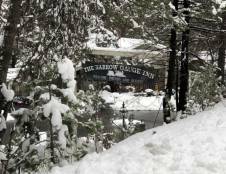 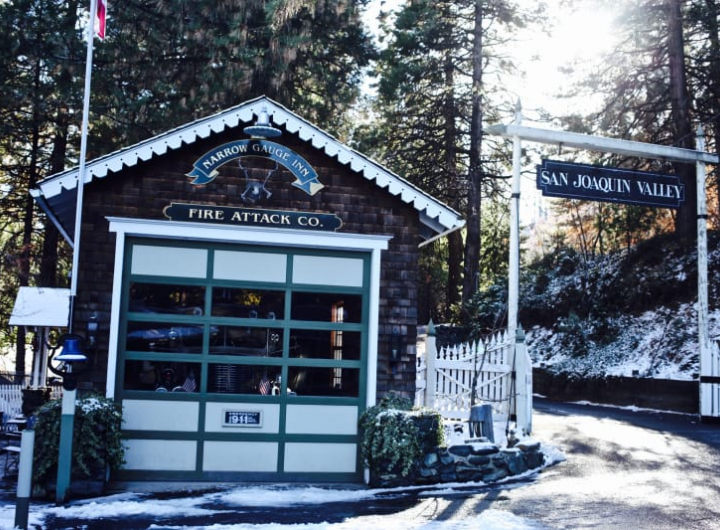 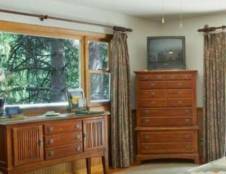 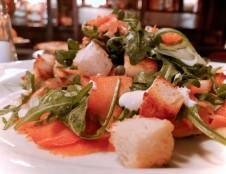 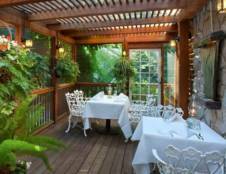 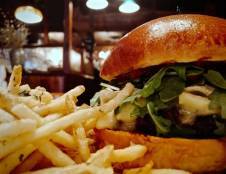 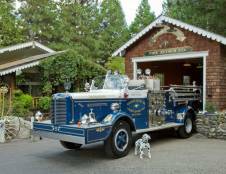 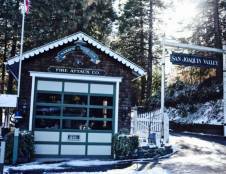 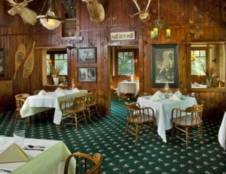 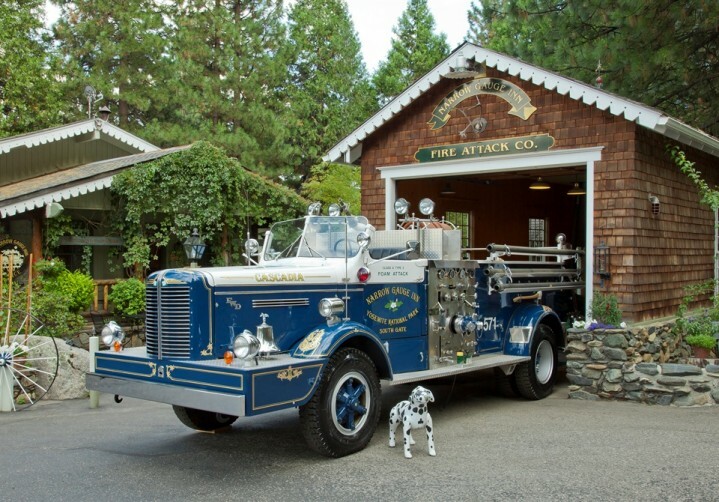 The Narrow Gauge Inn is an old-fashioned Inn with a turn of the century charm. 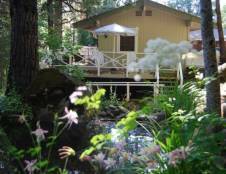 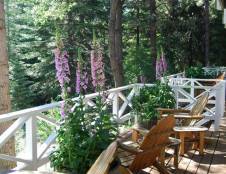 Situated high on a Sierra mountainside overlooking Mt. 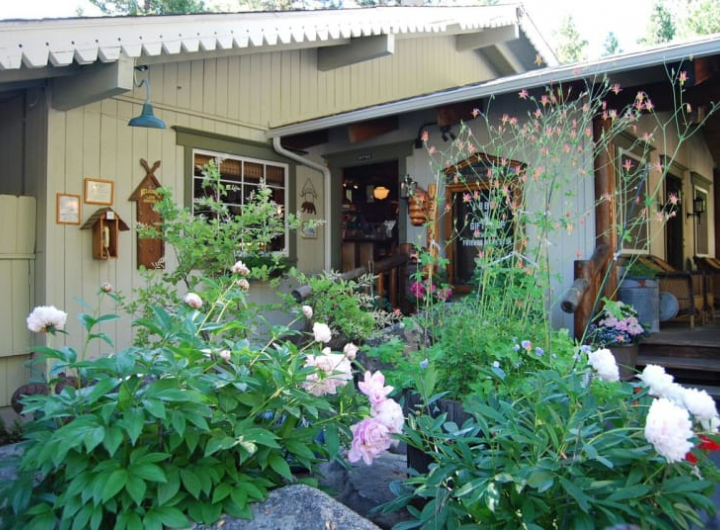 Raymond and the Lewis Creek Valley, comfortable lodging and fine dining are defining characteristics of the Narrow Gauge. 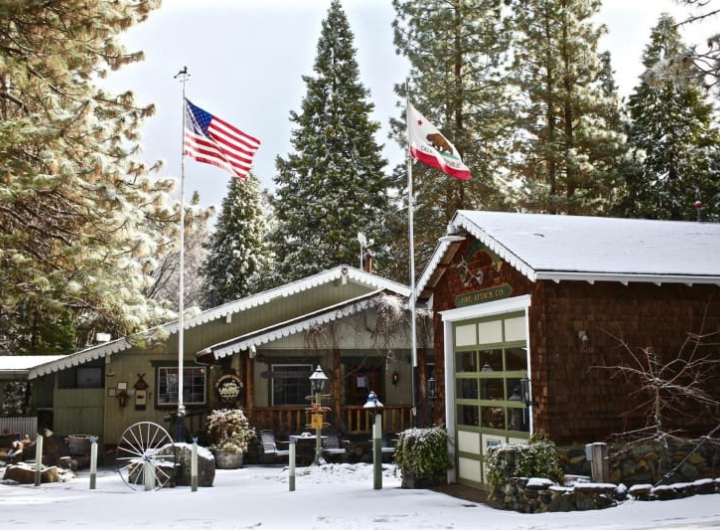 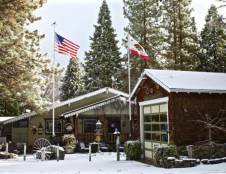 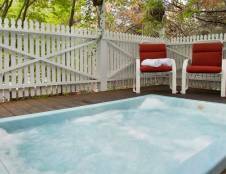 The grounds at the Narrow Gauge Inn offer a seasonally heated swimming pool and bubbling hot tub, gift shop, and nature trails all surrounded by towering oak trees and pines.